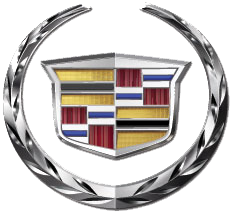 Thanks to our friends and presenting sponsors, the San Diego County Cadillac Dealers. 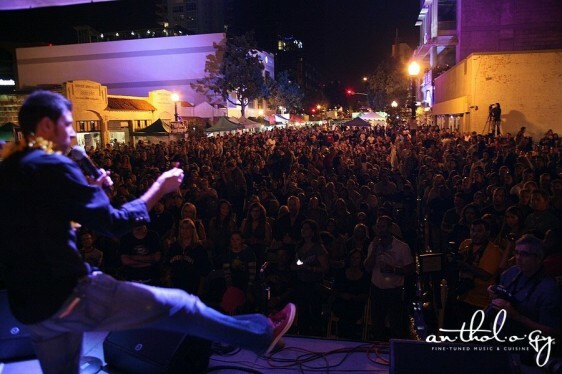 Music takes to the streets of Little Italy on Saturday, September 8th! 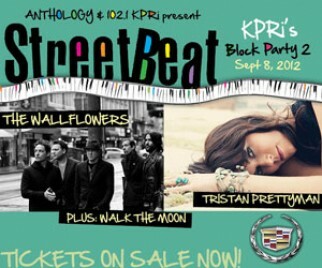 StreetBeat welcomes headliners The Wallflowers, Tristan Prettyman, and Walk the Moon for the event of the year, brought to you by Anthology and 102.1 KPRI! This upscale music festival features the best of local food, spirits, and beer. This is event is for those 21 and over. 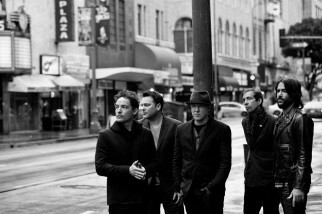 Gates open at 3pm, and the music floods the streets until 10pm. Afterward, join us inside Anthology for an after party featuring the best local music San Diego has to offer! General Admission tickets are available for $39 and are standing room only. Reserved Seating is also available for $59! VIP packages that include exclusive access to the 2nd floor lounge inside Anthology, a full buffet, valet parking, and seating in the first 5 rows of seats are also available! Don’t miss out on this incredible event! 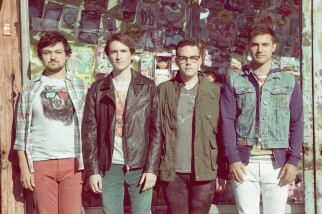 AFTERPARTY Head inside Anthology at 10pm to keep the night going with Lady Dottie & The Diamonds. NOTE: $15 Food and Beverage Minimum NOT applicable to this event.